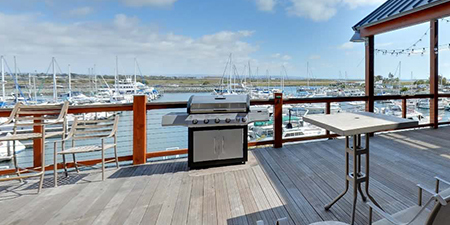 The Deck offers over 1,400 square feet on the 2nd level of the marina. 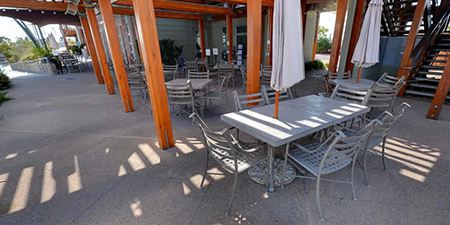 It can be used for a variety of functions with a banquet seating capacity of 90, theater style seating of 115 and maximum standing capacity of 120. 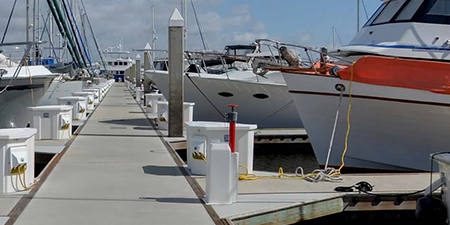 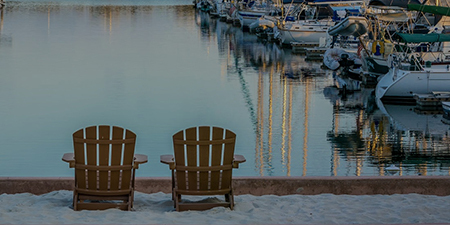 The spectacular views from the marina and the quality of the facility will make for a superb event! 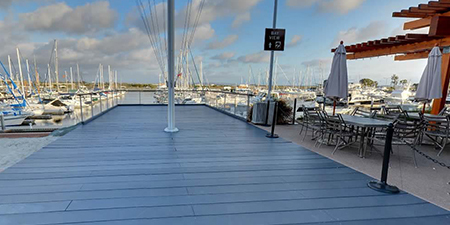 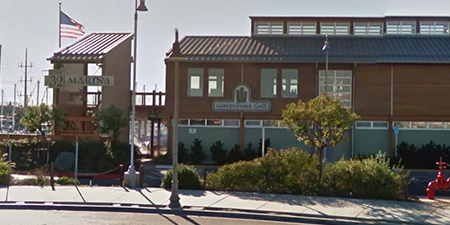 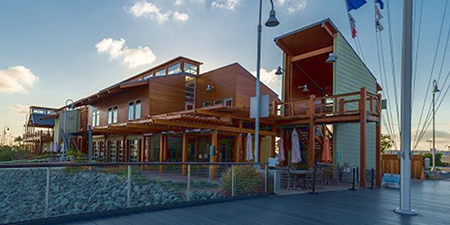 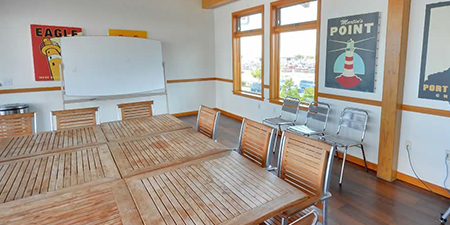 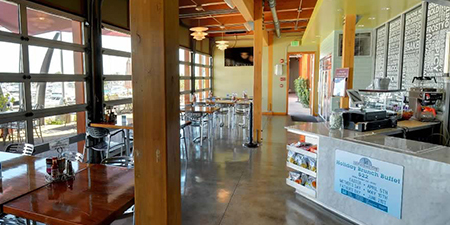 You can also combine The Deck with The Bay Side Room for additional event space.